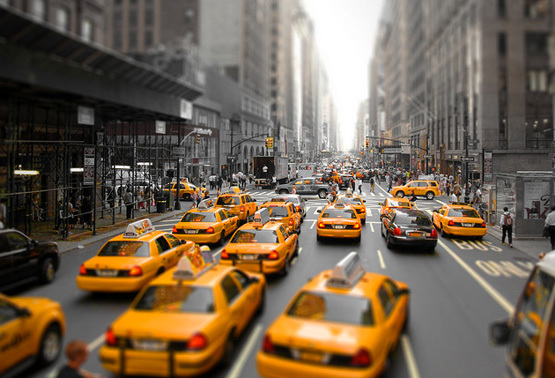 Taxis – The most recognizable part of the city’s public transportation system, the city’s yellow cabs are easy to find and perfect for visitors who like to freely explore all New York has to offer. The basics are easy: step off the curb and hold out your arm to signal you’d like a ride. If the center light on the cab’s roof is lit, that cab is available. If all the lights are lit, the cab is off duty. And if no lights are lit, the cab already has passengers. Simple! Subways – The cabs may be more recognizable, but the New York subway system is perhaps more famous. Forget what you see in the movies. The subway is fast, safe, and affordable. Look for the green globes which mark always-open subway entrances. Once inside the station, look for the overhead platform signs for train routes and destinations. Most subway cars have maps right on the walls; look for them (though it is best to get a map beforehand and study the route you want to take). If you are staying for a few days, consider getting an unlimited ride 7-day Metrocard. And finally, wait for disembarking passengers to get off before you get on! 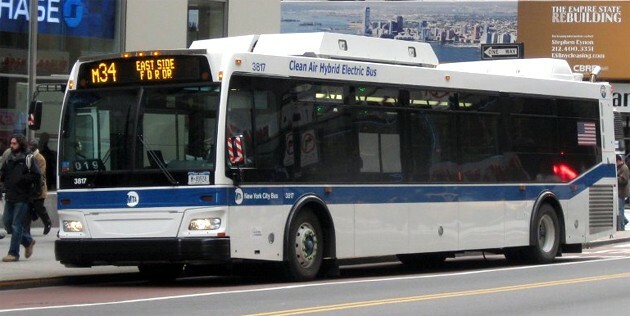 Buses – Your Metrocard for the subway is also good for the MTA bus system. To locate bus stops, check for tall, round signs at street corners; these signs will have a bus emblem and a route number. The destination will be in lights at the top of the front windshield of the bus. Buses stop every two to three blocks. “Limited” lines stop less frequently. To signal the driver to stop, simply hit one of the “stop” buttons on the grab bar. Limousines – If you have the money to travel in style, New York City has some of the best limousine services in the world! Ask our front desk for recommendations. Trains – Traveling outside the city by train is easy. The service you use will depend on your location, as Amtrak, New Jersey Transit, Empire and others all service New York City. 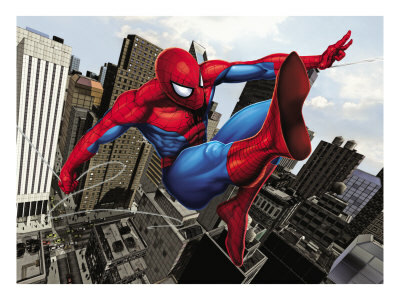 The good news is, you can access almost any major city in the region by train, from Albany to Philadelphia and even to Washington, D.C.
Webs – Unfortunately, getting around the city by swinging on webs is not available to everyone, and Spider-Man does not currently give out rides. Maybe soon! Those are the basics on how to get around in the city. As far as things to see and do in New York City, be sure to follow us on Facebook for ideas!